One of the top authors in the genre provides you with black-and-white templates for easy copying. 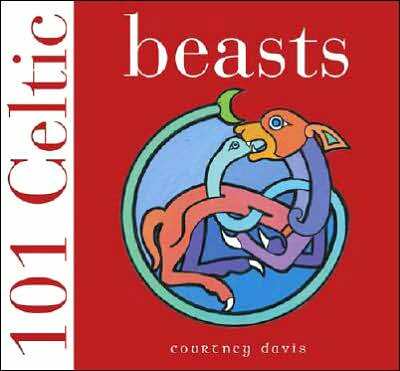 Featuring more designs than other books, 101 Celtic Beasts is a comprehensive collection of traditional Celtic beast patterns gathered from ancient manuscripts, as well as modern interpretations contributed by the author Courtney Davis. With hand-painted colour designs, as well as black-and-white templates for easy copying, this packed image source will inspire designers and crafters alike, to celebrate Celtic culture in personal art, design, and craft projects. 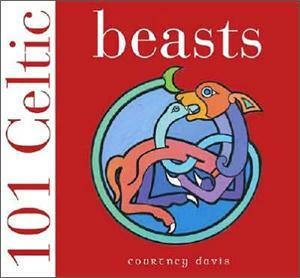 Courtney Davis is one of the leading experts in Celtic art. He has been been involved in the publication of over 35 books, including 101 Celtic Beasts, and more. He lives near Bridport, Dorset, in England.